On the 26th of September, during the second day of the Beko Najaarsdagen, the cooperation contract between byFlow and Beko Techniek was officially "signed". 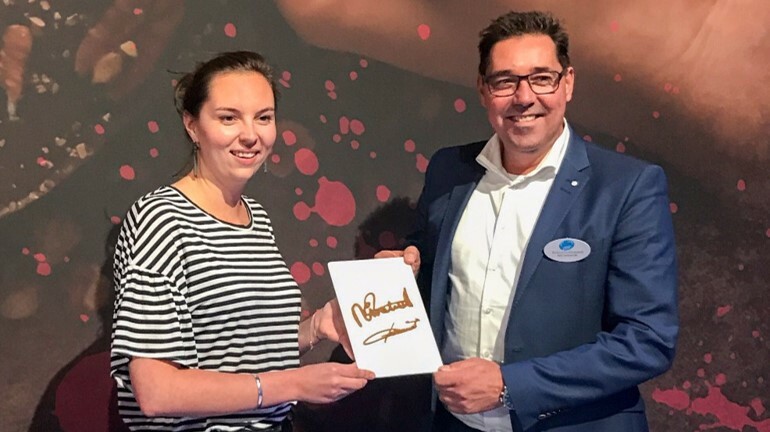 The Focus, 3D Food Printer developed by byFlow and present from now on in the offer of Beko Techniek, printed the signatures of Nina Hoff - CEO of byFlow and Richard Guldemundt - Commercial Manager of Beko Techniek, in speculoos cream. The innovative 3D Food Printer makes it possible to create beautiful, three-dimensional shapes and textures which are not achievable by hand. While it is possible to print almost every kind of food, the ingredients mostly tempting for baking and confectionery industry are: chocolate, marzipan, fondant, cookie dough or fruit puree. Beko Techniek and byFlow are convinced that 3D Food Printing has a great added value for this sector of Food Industry. 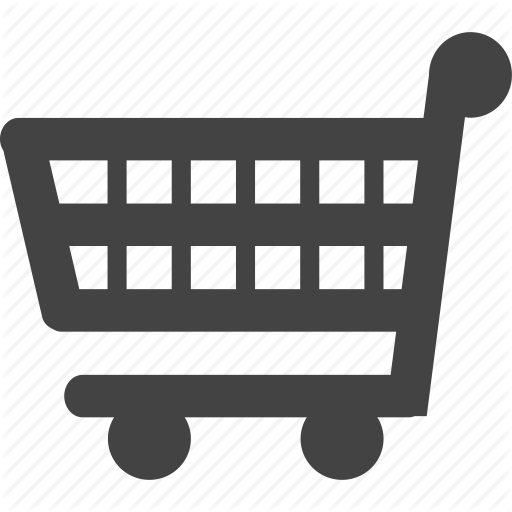 It offers an opportunity to surprise customers, meet their requests and distinct oneself from the competition. byFlow's 3D Food Printer the Focus has been extensively tested and optimized to print many different ingredients. Despite the fact that byFlow offers recipes and designs that facilitate the printing process, the possibilities of 3D Food Printing are endless and the machine gives opportunities to experiment and get creative. Just THINK, DESIGN, CREATE and EAT! The 3D Food Printer The Focus is already available at the Beko Techniek webshop.